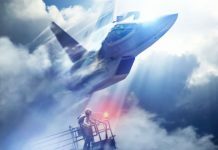 I spent a couple of hours with Detached, a new VR experience from Anshar Studios, to see what floating around in the zero-g atmosphere of space was like. The answer is pretty much what you’d expect: slightly nauseating at times, pleasant at others. 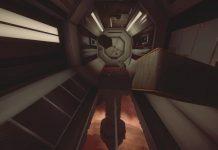 As you’re going from space station to space station solving light puzzles, there’s a mixture of moments that are jaw-dropping in scope as you exit into the vastness of space, and moments where you’re tumbling around, trying not to throw up. The difficulty lies in movement. While you’re given a choice in control inputs, the HTC Vive feels the most immersive where tilting and rotating the controllers as well as rolling them creates all kinds of nuanced movements. It’s surprisingly tricky to grasp at first, but once you get the hang of using it, it offers very fine-tuned controls. 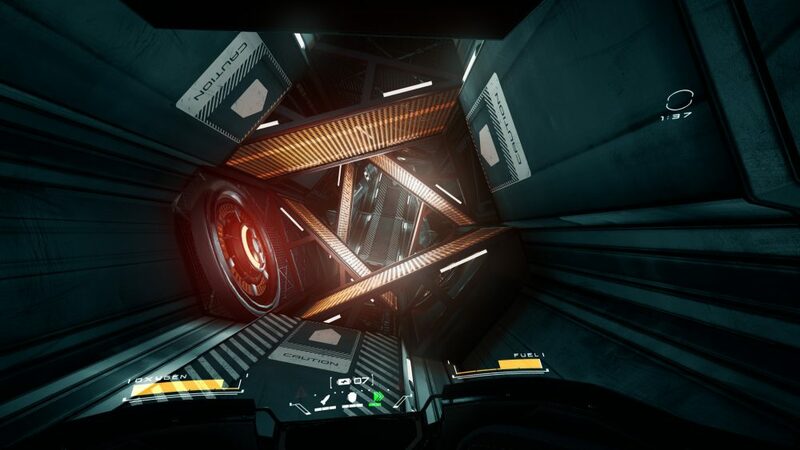 Detached is about exploring deep space, so as you float around in the zero-gravity atmosphere, you’re more than likely going to crash into stuff. The effects of collisions are somewhat mitigated with a ‘smooth collision’ option in the menus, which allows for a more transitioned and less abrupt movement for your character. It softens dead stops and makes smacking yourself into a wall less jarring, which helps with VR sickness a lot, but it can’t really help with the moments before when you’re tumbling around helplessly. This is only really an issue when you haven’t mastered the controls properly though, so take your time before you venture out too far. Thankfully, I didn’t suffer much sickness, but there are many posts online from people who are more prone to VR-sickness who’ve had moments of uneasiness. 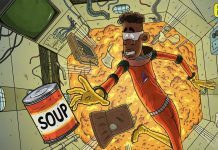 It’s a thin line to tread when you’re creating a space-based VR experience. Anything with flying, ships, zero-g, or fast movement is usually a risky area to tread. Detached makes a good attempt though, and puts enough systems in place to combat most of that for the average user. It’s only the really sensitive that will need to walk away for a few moments every so often. 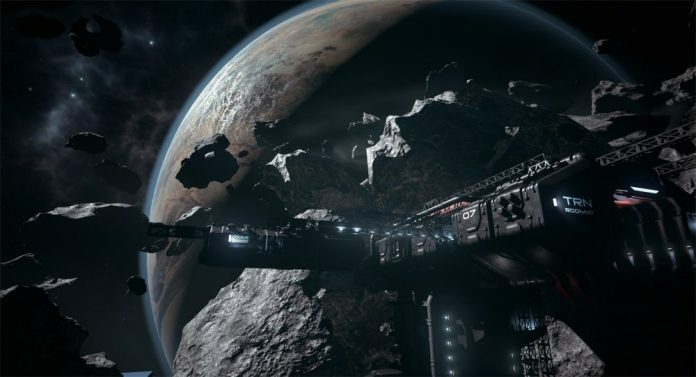 As you explore the stations, you find tools to use such as shields and rockets, and you begin to kit yourself out as a more capable spaceman. 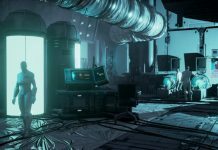 Detached has a nice narrative running through it, and the mystery of who’s been messing with the stations and sabotaging everything keeps you on edge. As you travel around trying to support your crew, the story is fed piece by piece to keep you spurring on to find out what’s going on. There’s a brilliant soundtrack behind the game too that bleeds atmosphere into your immersion. Coupled with great sound design, Detached does everything it can to make you feel like you’re actually in the empty vastness of space. Unfortunately, that level of immersion is something of a double-edged sword. 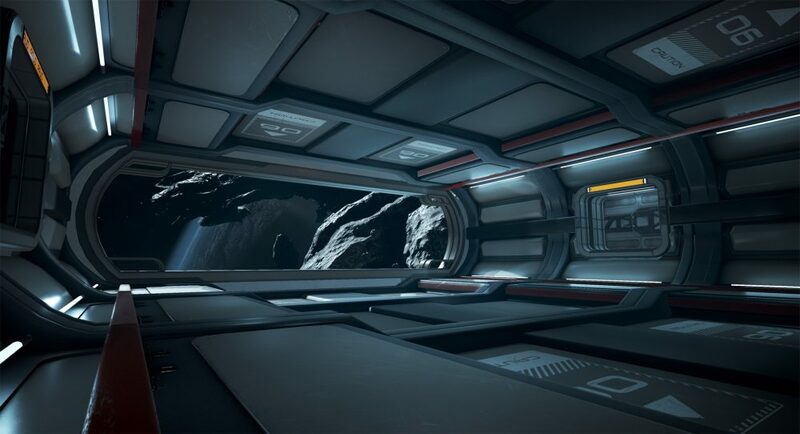 Feeling so present in Detached‘s world, if you get overzealous with your confidence in movement, you can reach pretty high speeds (there’s a boost as well) – and soaring through boost tunnels can send you hurtling across space at a frightening pace. Assuming you don’t hit anything, it’s an incredibly exciting and thrilling experience to have. Should you hit anything however, your suit tumbles around and it can be hard to orientate yourself again without coming to a complete standstill with your brake thrusters. Detached also has a multiplayer mode, but I failed in finding anyone online – as usual with VR titles. It’s a shame that VR just doesn’t have enough of a playerbase just yet, as I’m sure the multiplayer will be great fun – and pretty hilarious! – as you watch each other struggle to navigate with basic movement, watching players slowly fumble their way around the levels. Still, single player is enough fun to make Detached a worthy purchase regardless. 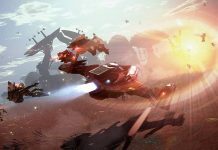 Anyone with an affinity for sci-fi or space-based experiences should make this one of their high-priority VR titles to buy. For me, it’s up there with Elite: Dangerous and The Assembly in terms of solid sci-fi experiences to get you started on your VR adventures. 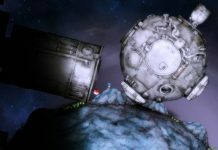 Detached‘s unique movement system is certainly worth a look too, and the light narrative/puzzle adventures gives it more depth than simply being a zero gravity simulator.